The same could be set for electricity rates throughout Mississippi, which vary widely depending on the provider. Electric utilities in Mississippi come in three varieties: Investor-owned utilities such as Mississippi Power and Entergy, non-profit cooperatives and municipally-owned utilities. Most of the 18 municipally-owned utilities are in the northeastern part of the state and are served by the Tennessee Valley Authority (TVA). Rates range from Tupelo’s system, which charges 9.28 cents per kilowatt hour, to West Point, which charges 11.25 cents per kilowatt hour. The cooperatives are non-profit corporations and serve most of the rural areas of the state. Rates for cooperative customers range from 13.76 cents per kilowatt hour for the Yazoo City Electric Power Association to the Prentiss County Electric Power Association (EPA), which charges 9.41 cents per kilowatt hour. The Prentiss County EPA is served by TVA, as are several other cooperatives. 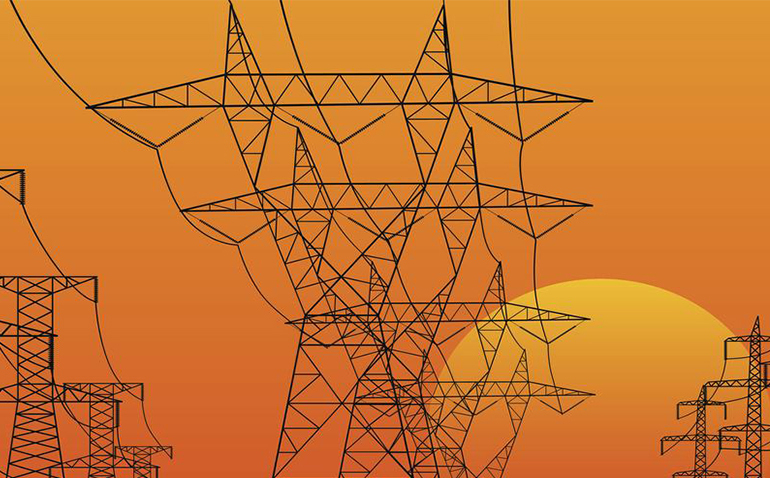 The two investor-owned utilities — Mississippi Power and Entergy — are at opposite ends of the spectrum. Both serve only a small portion of the state’s population, about 527,000. Mississippi Power’s rates remain the third highest in the state, while Entergy’s are the lowest in the state. Both received recent pass-through rate increases for fuel and other costs. They are also the only generating companies that are completely regulated by the Mississippi Public Service Commission. The U.S. Federal Energy Regulatory Commission regulates most of the activities of the cooperatives and the municipal systems. Mississippi Power supplies electricity to Cooperative Energy, the city of Collins and the East Mississippi Power Cooperative. In 2017, 19.3 percent of Mississippi Power revenues came from wholesale sales to other entities. Had the Kemper Project clean coal power plant gone into operation and ratepayers gotten the bill, it would’ve affected more than just south Mississippi with double-digit rate increases. The fight finally ended over Kemper and the burden of the plant’s costs were borne by Mississippi Power’s parent firm, the Southern Company. Entergy customers might not be able to brag about having the state’s lowest utility rates for much longer. Entergy’s generation fleet, despite the addition of two new natural gas-fired plants by purchase, is aging rapidly and in need of replacement. With the way new construction is financed, Entergy ratepayers might be see rate hikes. That’s one of the reasons why a consumer advocate is needed to represent ratepayers in front of the PSC. The interests of the state’s two investor-owned utilities are represented in proceedings that determine the rates they can charge and the rate of return they can collect. It’s time that customers received the same privilege. There is a lot more to this wholesale market–Entergy was forced to join MISO and perhaps MS Power should be too. And “remember Exxon” (especially in California energy trading).